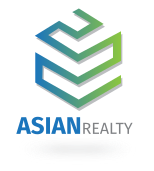 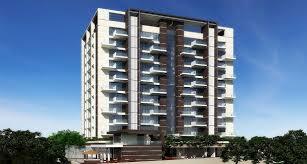 Riva, a project by Asian Realty envisages the essence of affordable 1 and 2 BHK homes. 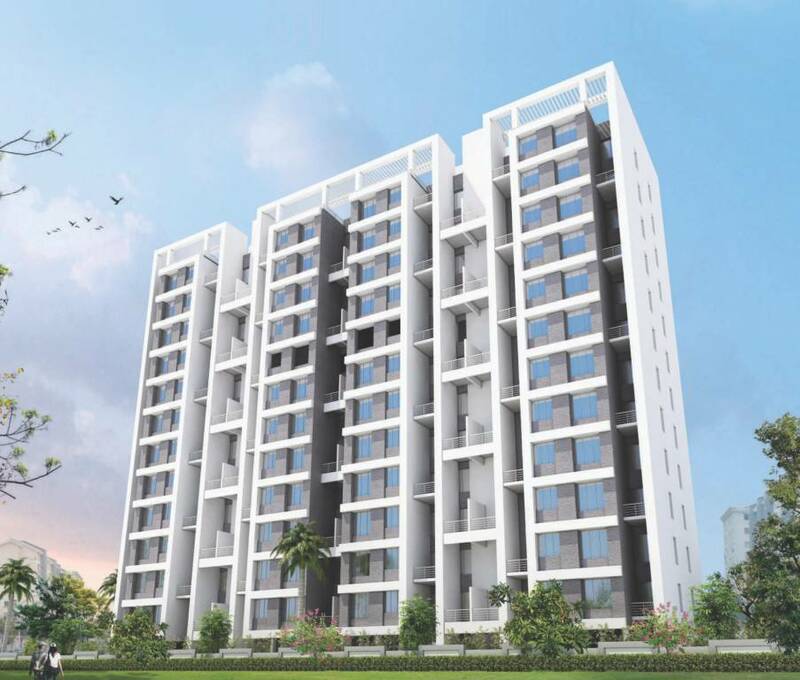 Its prime location, refreshing design, architectural innovations, emphasis on safety and security allows the residents to lead a luxurious living. 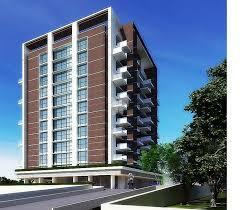 The project arrays a gorgeous sky-high tower with fabulous space and comfort offering dream residential units. 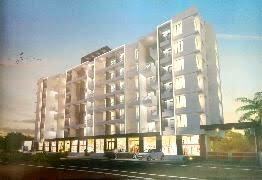 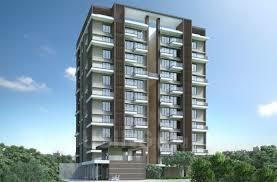 Each apartment here is designed innovatively to offer adequate privacy to the dwellers. 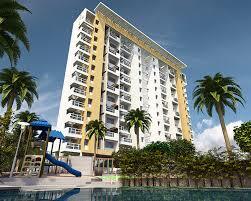 This premium tower features a number of amenities that takes care of the recreational needs of the dwellers. 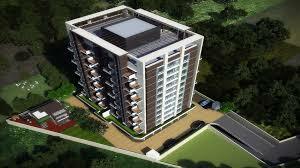 Offering you a lifestyle unlike others, Riva is truly a haven you would love to reside in.